Your wheel lugs have a direct impact on your car's safety. Quality wheel lugs are an essential component of any vehicle. 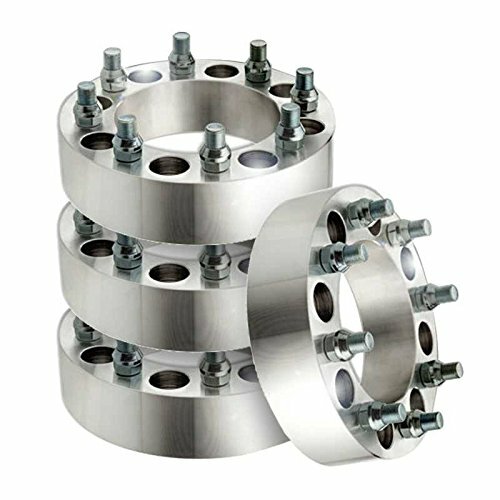 Prime Choice wheel lugs are made of high-quality rust resistant steel to make sure they maintain proper functionality and appearance. Prime Choice wheel lugs are the perfect replacement part for your vehicle. Let Prime Choice save you money while keeping you safe on the roads. As an Auto Parts Wholesaler, we are able to provide you with factory-direct prices allowing you to save big off the retail price! Purchase your replacement wheel lugs direct online from Prime Choice and SAVE BIG! All auto parts are tested when they arrive at our 100,000 sq. ft. warehouse and thoroughly inspected once again before they are shipped to ensure you receive the highest possible quality auto parts for the right vehicle at the best price. If you have any questions about this product by Prime Choice Auto Parts, contact us by completing and submitting the form below. If you are looking for a specif part number, please include it with your message.